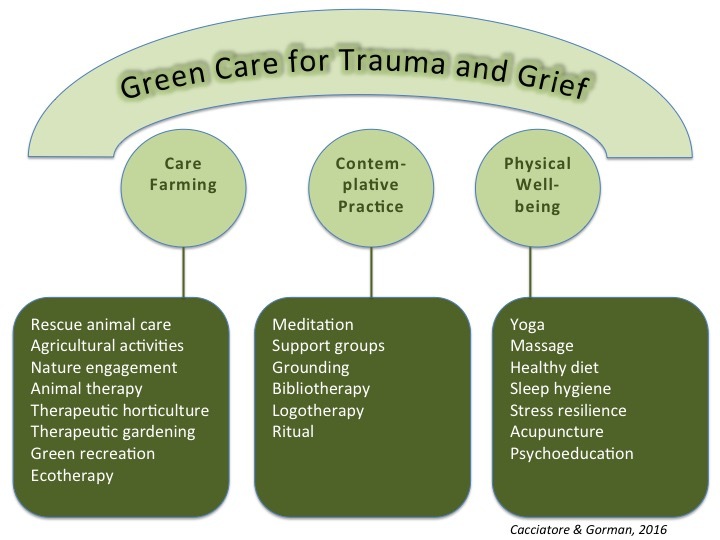 and self-care for both provider and client. 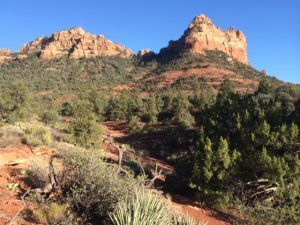 Held at the Center for Loss and Trauma in Sedona, Arizona. You will be responsible for accommodations and meals. Spacing is limited so please register early to attend. Approved by Alliant International University for 8 hours of Continuing Education Units (CEU’s). Use our secure payment/registration form below to register and pay via PayPal. Limited seating available for this course. Registration fee is non-refundable. Click "Submit" below to transfer to PayPal for secure credit card processing. You'll be returned to MissFoundation.org when your transaction is complete.